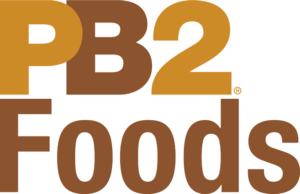 PB2 Powdered Almond Butter is almond butter reimagined! California almonds are pressed to remove most of the oil. 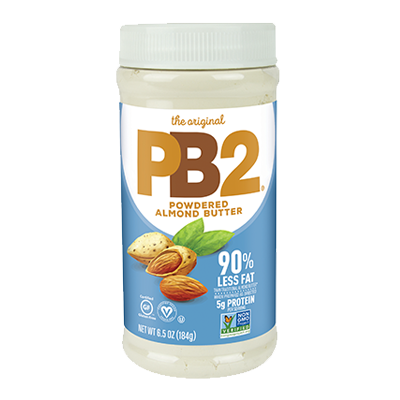 Mix in a little sugar and a dash of salt for flavor, and the result is almond butter with 90% less fat and almost 70% fewer calories than traditional almond butter, with 5g of plant based protein.